I've written a couple of blogs about Lt. Col. Robin William George Stephens, the commandant of MI5's secret World War 2 interrogation centre, Camp 020. 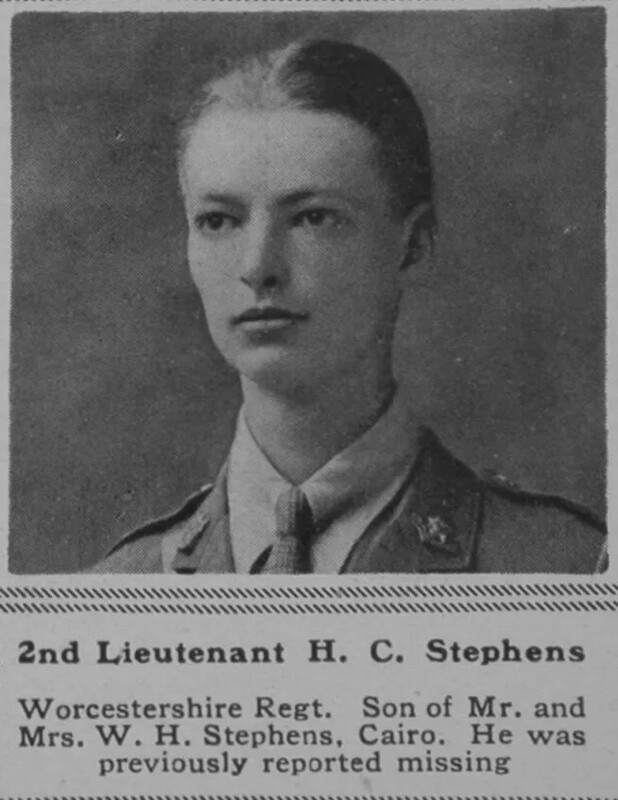 The first blog touched on the life of Stephens and was based on readily available information. One of the enduring mysteries around Stephens is the actual date of his death. It is not mentioned in any of the literature and while the death of his second wife is well-documented, that of Stephens is not. Admittedly, with a surname like Stephens, and a first name that fluctuated between Robin and Robert, it is a bit hard to pin down a death date. There are a lot of Robert Stephens in Britain. A few months ago, I did an update on the family of Lt. Col. Robin W.G. Stephens. I had tracked down Robin's parents, William Henry Stephens & Julia Elizabeth Howell, as well as an older brother, Howell Charles Stephens. Howell was killed in action during World War I, and the parents endured internment on Jersey during World War 2. But there was still no break on the death date of Robin. Since then I've done a some more digging and come up with a few tidbits. Much of my second blog on Stephens' family, was based on deduction. 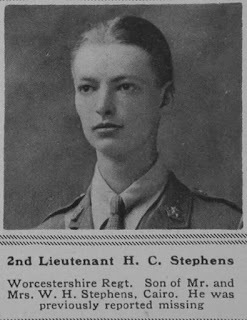 Stephens and his brother went to the same school and both were born in Egypt. A William Henry Stephens married a Julia Elizabeth Howell in Egypt, etc. I'm happy to report, having ordered the birth certificates for both Robin and Howell that... they do indeed have the same parents - the couple mentioned above. 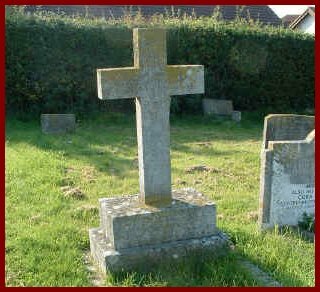 I've also learned that there is a memorial to Howell Charles Stephens in the Bouncers Lane Cemetery in Cheltenham. While Howell was commemorated on the Menin Gate in Ypres (his body was never found), a memorial was also inscribed on the family grave in Cheltenham. I also tracked down the Probate records for the death of Robin's father, William Henry Stephens. William passed away in October 1962. His will was dated 1956 and he left his entire estate to his sister Lillian Beatrice Birt. Some digging on Ancestry confirmed that our William Henry Stephens did indeed have a sister named Lillian Beatrice Stephens. She married Henry Birt in 1903. Unfortunately, Lillian passed away in 1960, so William's estate likely passed to her children. Option 2 would help to narrow down Robin's death date, for he retired from the Army in 1960. If he predeceased his father, then that would leave a 3 year window (1960-1962) for his death. Alas, William's will was drawn up in 1956, when Robin was very much alive. This would seem to leave us with Option 1 - that Robin was estranged from his father. Perhaps Robin's father disapproved of his son's divorce in the early 1930s? Perhaps William was upset over the court-martial of Robin after the war? Perhaps Robin disapproved of how his parents comported themselves on Jersey while under German occupation? Another dead end, but a few more pieces of the puzzle.